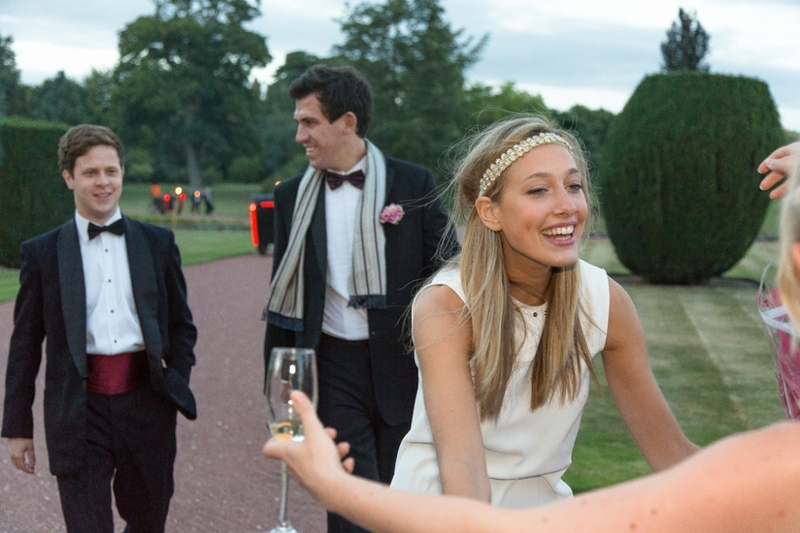 Here’s another favourite shot of mine from my archives, this time a lavish party in Oxfordshire. I am very fortunate to photograph some truly amazing parties, but even by my standards, this was very special! Guests had begun arriving at the party and I just happened to be in the right place to capture the moment when the host reached out to embrace her friend. I travel all over the South of England, quite a bit of Europe and occasionally further afield, so if you are looking for a party photographer Oxfordshire to photograph your special occasion anywhere in the UK (or beyond!) then please call 07790 634140, email info@johnstarns.com or use the contact form. We will get back to you ASAP.